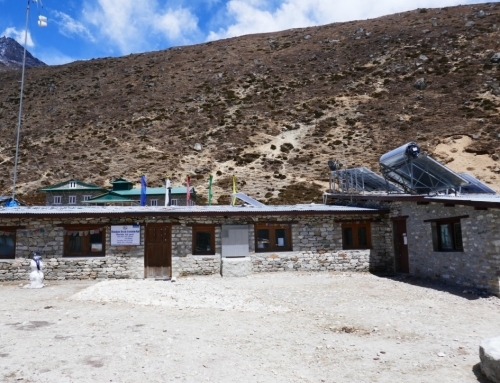 The Himalayan Rescue Association Nepal has recently organized a temporary health camp at Gosainkunda, a famous pilgrimage site during Janaipurnima festival. 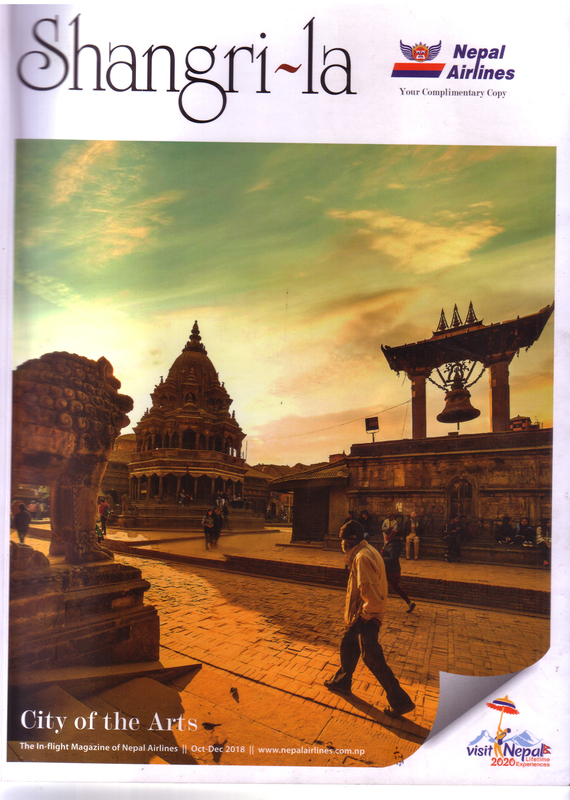 The HRA has been running this free health camp to the pilgrims since 1997 to save the life of the pilgrims in this religious site. Gosainkunda situated at an altitude of 4,380m. 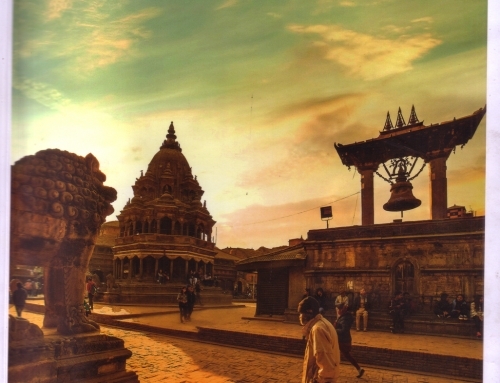 is a very famous religious lake where it is believed that Lord Shiva reside to the lake to relieve his distress from swallowing the poison, and that he still rests in the calm of the divine lake. It is also believed that if one takes a ‘holy dip’ in the lake during Janaipurnima time, s/he would share a place in the heaven by the grace of god. Thousands of pilgrims from different parts of the country visit this sacred lake during Janaipurnima to take a holy dip into the lake every year. 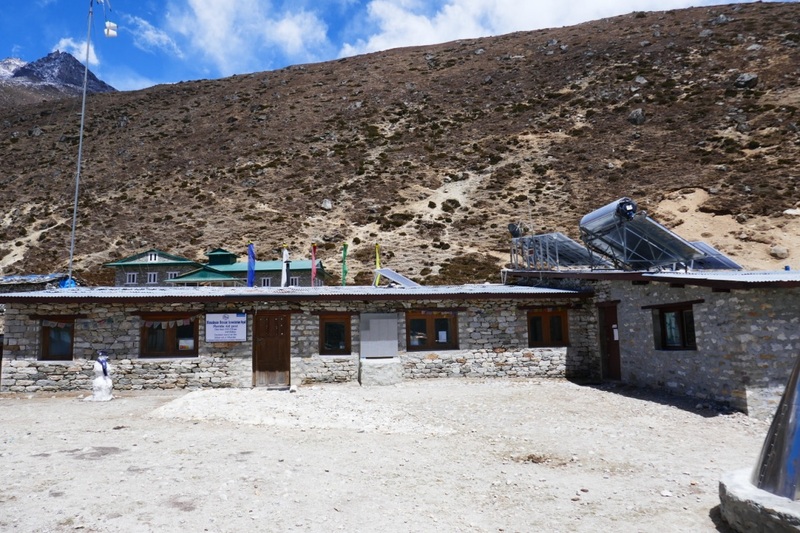 As Gosainkunda is located at very high altitude region and pilgrims have the tendency of ascending fast, many pilgrims are very prone to Acute Mountain Sickness (AMS), High Altitude Cerebral Edema (HACE) and High Altitude Pulmonary Edema (HAPE). Pilgrims are not aware of the symptoms of AMS and other mountain hazards. They do not think that they are going to suffer from altitude illness; rather they feel that they have committed sin in their life that is causing sickness. With this superstitious belief, they try harder their attempt to visit Gosainkunda lake at any cost. As they do not pay attention to the symptoms of AMS (basically they ignore the symptoms) and keep going up higher, which causes them become very sick and some times may die. In this view, HRA operates a temporary health camp to the pilgrims for a free of cost at Gosainkunda during Janaipurnima festival every year. This year in August 10, 2016 (26th Shrawan, 2073), a 7 member medical team led by Mr. Gobinda Bashyal, Officer-HRA, left to Dhunche and arrived in Gosainkunda on 13th August and started working from the same day until 18th August, 2016. The HRA Health camp provided medical facilities to 550 patients this year. Among them 15 were seriously ill and helped them to bring down to lower altitude after the treatment at the health camp. We all know that the first treatment of severe altitude illness is descend. Oxygen and necessary treatment was applied immediately to those who needed the treatment and arranged carried down to lower altitude. Thank god everyone was saved! Besides altitude illness (AMS and Severe Altitude Sickness) cases, other medical problems such as Pneumonia, diahroea, injury, cuts, sprain, muscular pain, gastritis, other abdominal pain, common cold etc. were treated from the health camp. 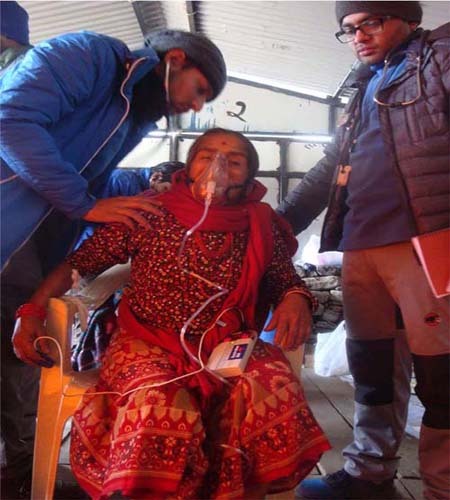 HRA not only treating the patients but also disseminating the information about altitude illness by distributing the brochures written about Gosainkunda and Acute Mountain Sickness to the pilgrims so as to make them fully aware about the problems at high altitude. Likewise, HRA organized a talk program for the people of Bhaktapur and Madhyapur Thimi to provide them information about altitude sickness and Gosainkunda trek as this pilgrimage site is very popular in this region. 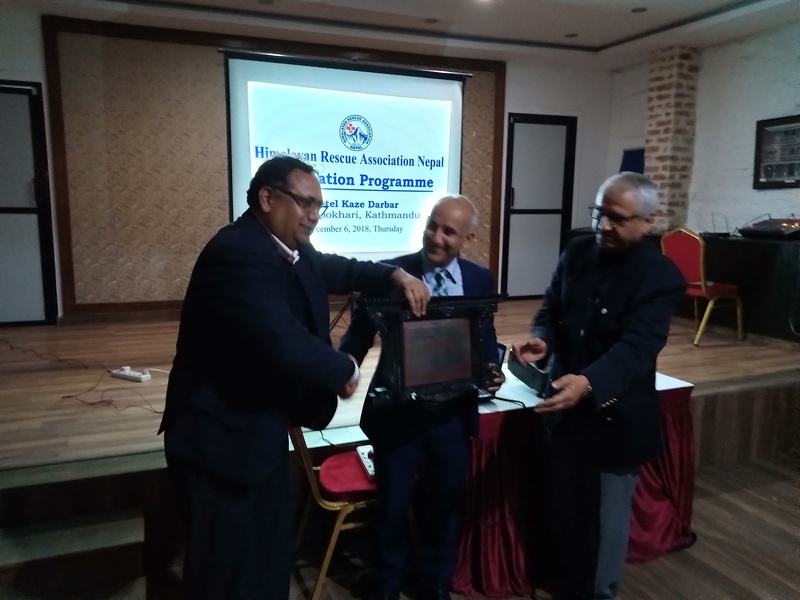 Mr. Kumar Ranabhat, Mr. Gobinda Bashyal, Dr. Santosh Baniya briefed the crowd and slide show presentation was carried out. Last but not least, I admire the hard work that the team has done to save the life of pilgrimage; our Medical Team has worked all day and night. 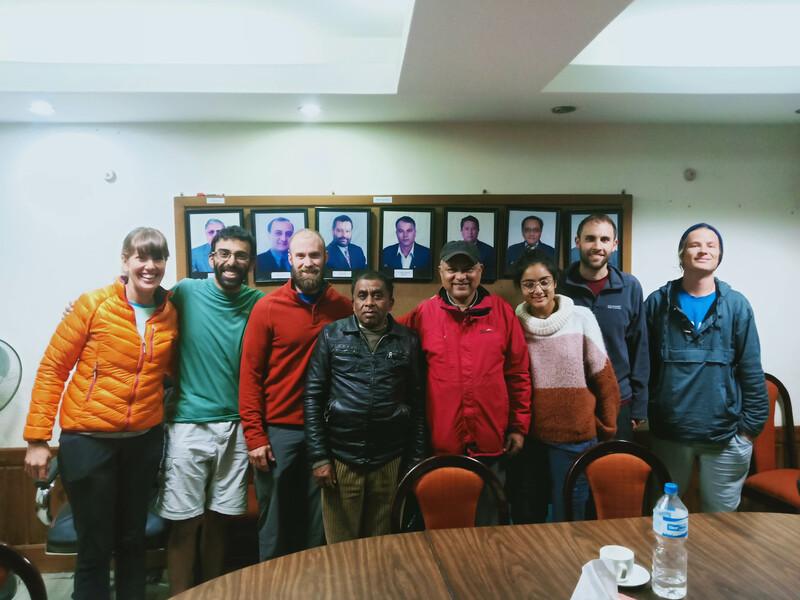 We are very grateful to the Mountain Medicine Society of Nepal (MMSN) for the great help providing such energetic and enthusiastic doctors team every year for the health camp. Continuation of such noble work is highly remarkable and happy to be a part of it. 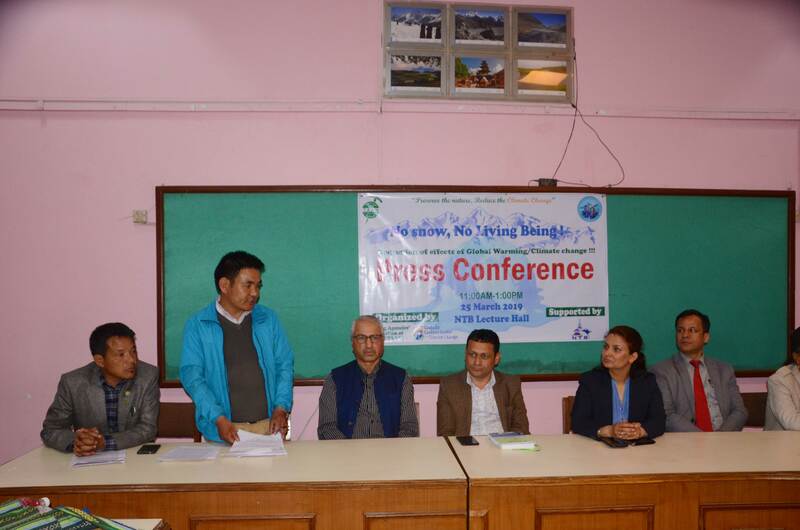 Similarly, our acknowledgement goes to CDO office, District hospital, Langtang National Park and Chief of Narayan Dal Gan made our work valuable and always supportive. 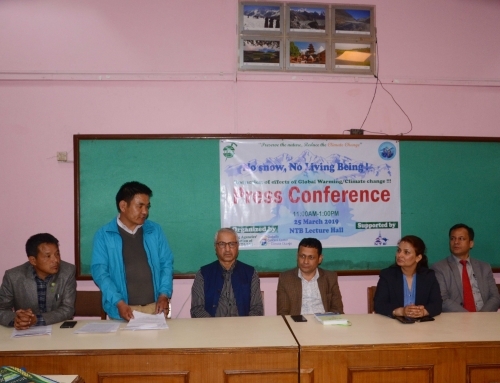 Our gratitude goes to Gosainkunda Area Development Committee and Mr. Gyanu Neupane (local Journalist) for their support as always. May lord Shiva provide a good and healthy life to everyone, JAI HOS!! !